With the holidays just around the corner, it is time to start menu planning for those special dinners and parties that are such a big, and fun part of the season! My family and I have certain dishes that are a "must have" every year, and this Southwestern Potato Bake is always on the menu. This cheesy side dish is filled with an array of flavors that can be hotter if you would like, by adding more Anaheim Pepper, and you could transform the taste simply by using a different cheese, like Queso Blanco or Queso Fresco. 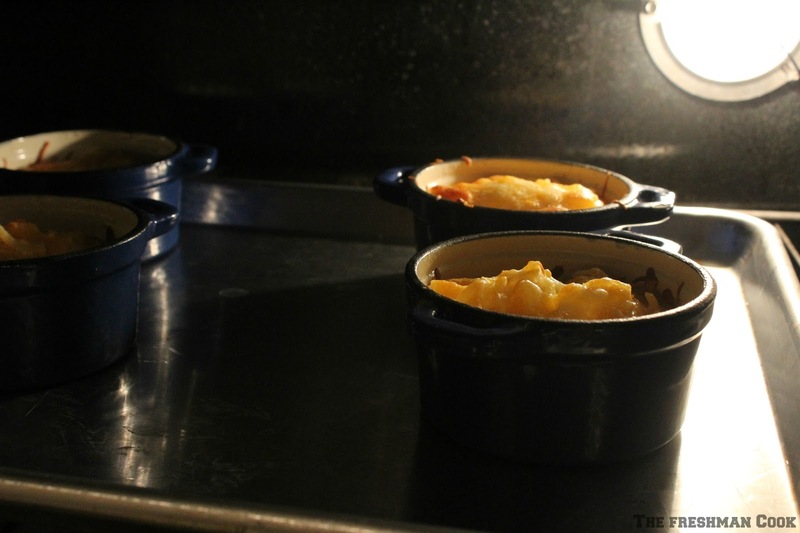 Anyway you make it, this dish would be a welcome addition to your holiday table! In a large bowl, mix together hash browns, onion, 1/4 cup of 4-cheese, egg, sour cream, tomato, pepper and seasoning. Spray each baking cup with pan spray. Evenly distribute the mix between the cups. 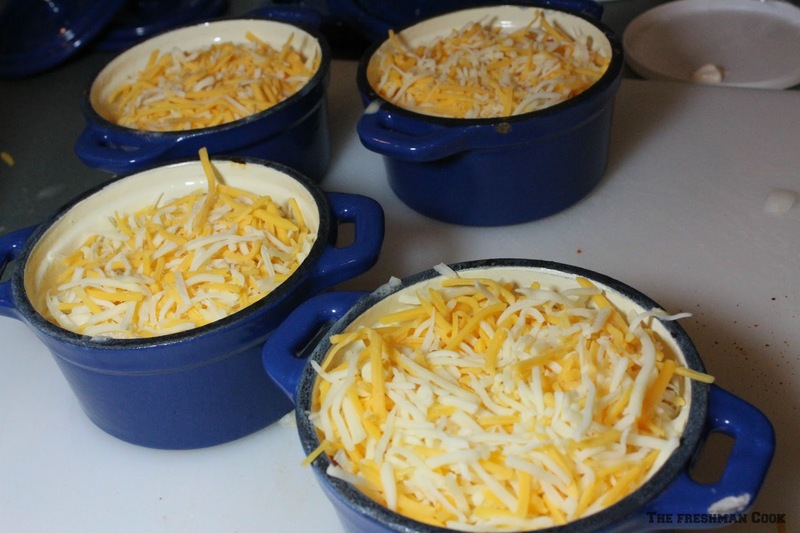 Divide the second 1/4 cup of shredded cheese, between the 4 cups, and sprinkle over the top of the mix. Bake in oven until done, approx 15-20 minutes. 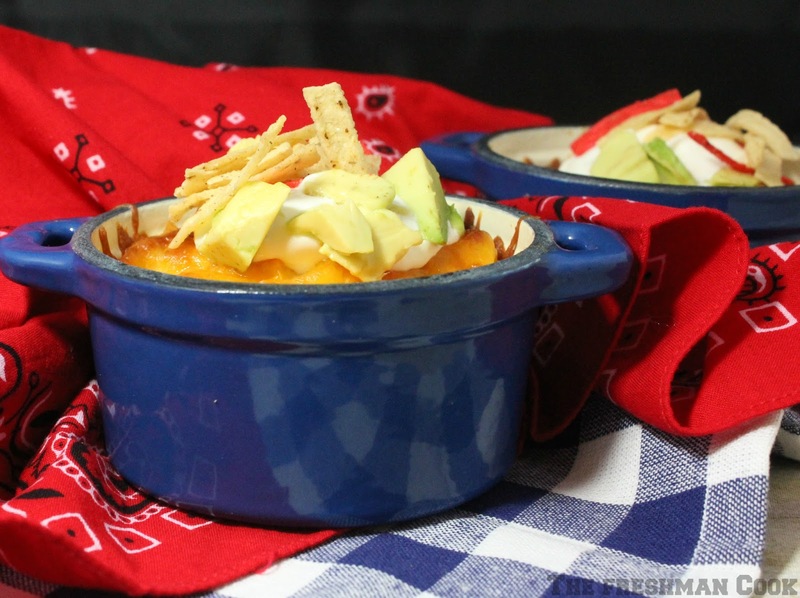 Top with a scoop of sour cream, chopped avocado, and tortilla strips! Thank you to Caroline from Caroline's Cooking for hosting today's tasty event! Scroll down just a bit to see what yummy dishes the #SundaySupper family created for you today! I know you will love them! THese sound great! 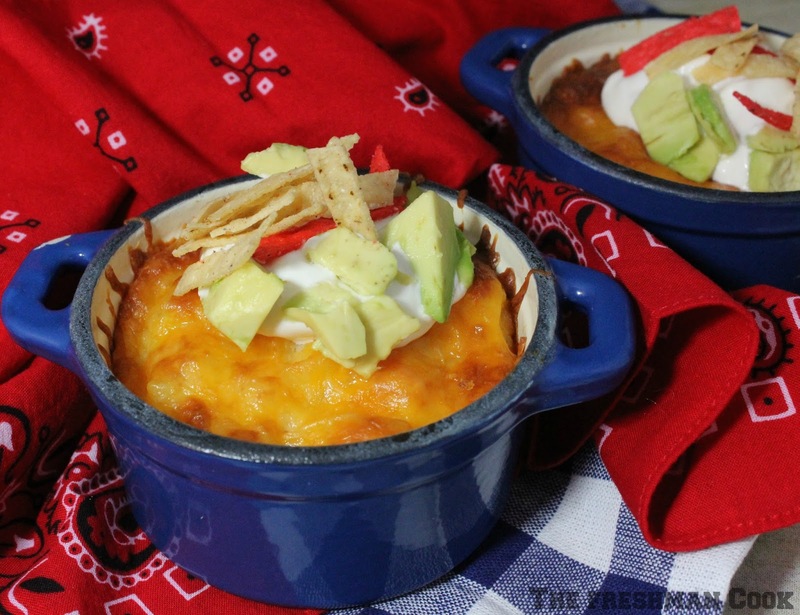 I would have to ad more green chile to mine because I love them so much, but what a great side dish! 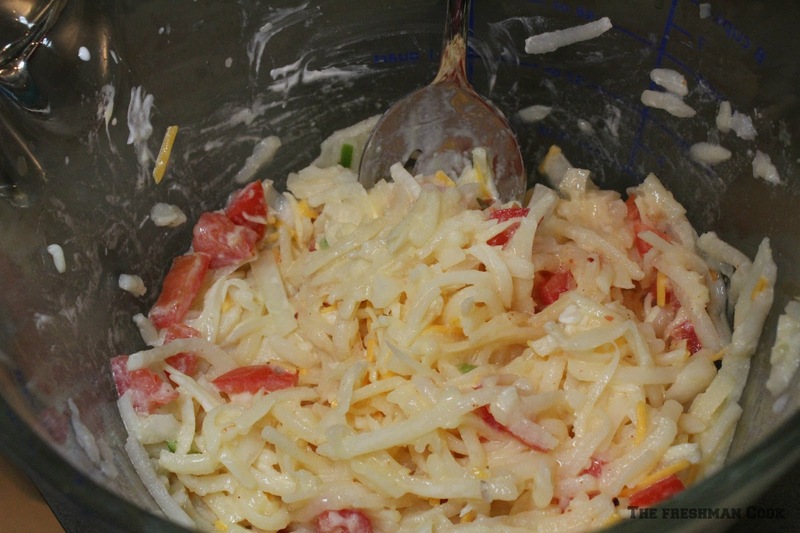 Love the spicy flavors in this potato dish! Thank you, Abbe! I think more green chile would be very tasty! This sounds incredibly yummy. I will have to try it when we have company over. 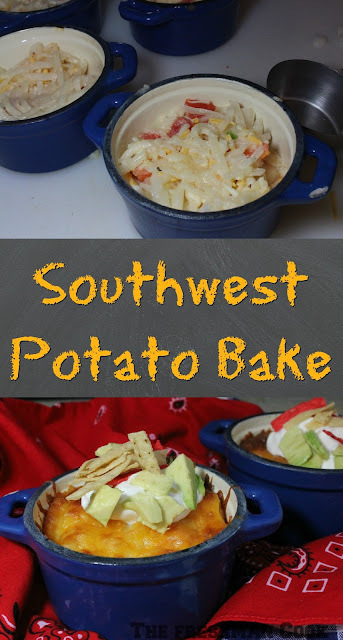 I love simply potatoes and now this sounds like another way to enjoy them! thanks for sharing!